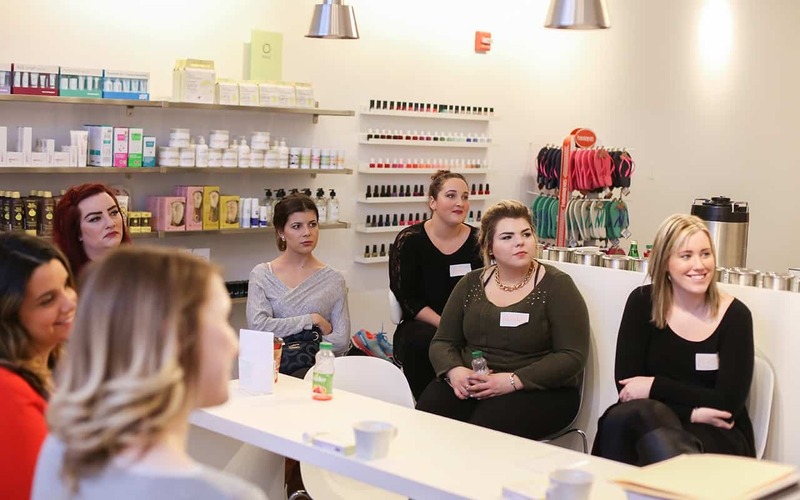 nail your dream career with THE TEN SPOT®! our salaries are super competitive for the biz, so you can earn a more-than-liveable wage doing something you love. win! not only do we offer in-house 10spot® training, we’ll also pay for you to take industry-related classes to widen your skill set. boom. you’ll be joining a fast-paced, exciting and pioneering company in one of the fastest growing (and fun!) industries in town. when you work with us, you get reeeallly nice discounts off treatments and retail purchases. hint: like, really nice. wanna come work with us? if you’re looking for a job as an esthetician, and you enjoy working in a fast-paced, trendy environment, you’re in the right place! 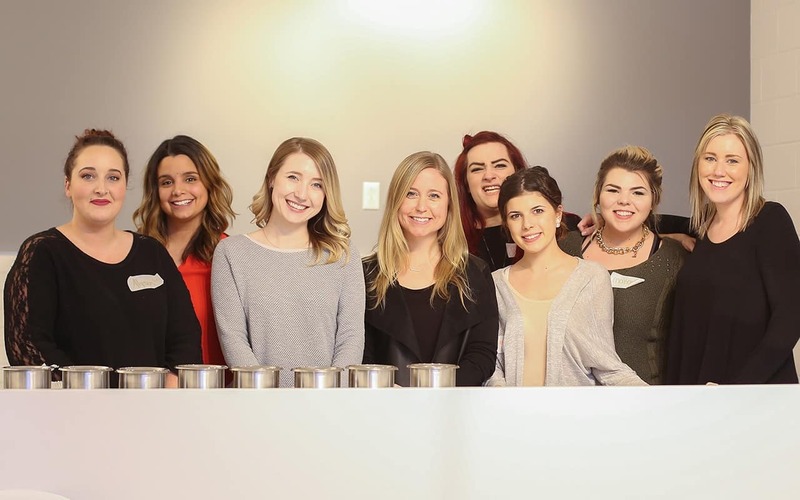 we’re growing like crazy, so we’re often looking for motivated, beauty-obsessives to join THE TEN SPOT® family. our goal is to make everyone feel like a ten, and that includes our team of experts at each of our 19 (and counting!) locations. not to toot our own horn or anything, but we’re pretty awesome to work with. not only will we help you reach your career goals by offering training, competitive salaries and an abundance of staff perks, but we also really care that you’re happy and supported. we believe that you should feel like a ten in every part of your life, and that means in your job too. we want you to feel comfortable and confident at work and we’ll help in every way we can. we’re looking for people who love the beauty biz and can be a good ambassador for THE TEN SPOT® brand. 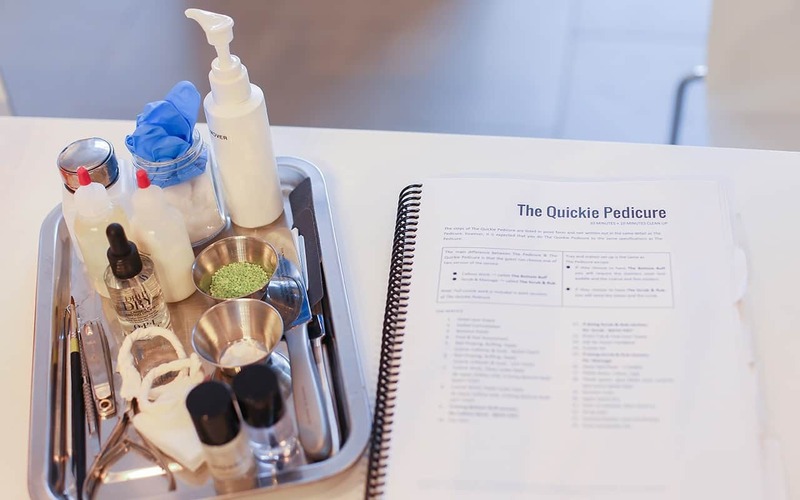 every guest to THE TEN SPOT® should leave feeling pampered and blissed out, and you’ll be a major part in that. p.s. we’re really good at noticing when our staff go above and beyond for a guest, and we like to reward that. so that’s us, but what about you? we like to surround ourselves with people who are as passionate about beauty and feeling good (inside and out) as we are. we like to live and work by our core values, so they should speak to you too. sound good? wondering where to sign? fill out the app below and we’ll call you asap to schedule an interview.